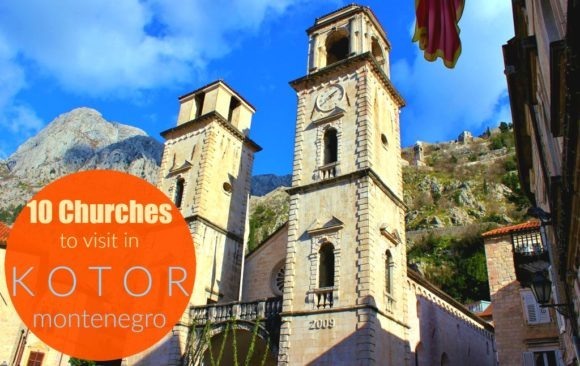 The first time we visited Montenegro, we arrived bleary-eyed from a rough Adriatic Sea crossing via Italy, but the raucous boat ride was soon forgotten when we first laid eyes on Kotor, Montenegro. Tucked into the southern end of the Bay of Kotor, the coastal Medieval Old Town is car-free and the city walls that have long protected the city rise on the mountainside in a ring around the city. 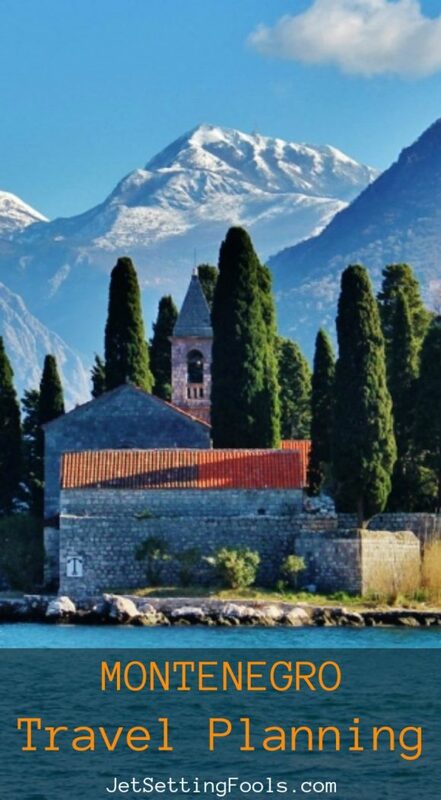 Our time was spent hiking to the hilltop fortress, visiting the many churches in the Old Town and making day trips to both Perast and Budva. 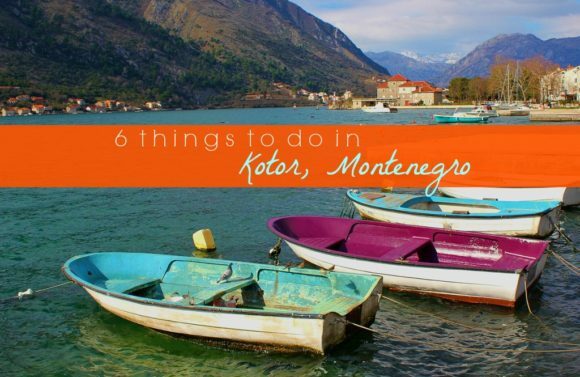 Two years after our first visit, we returned to Montenegro to housesit in Tivat – a posh, but laid-back port town close to Kotor…and now we are convinced we have to go back to see more of the country.